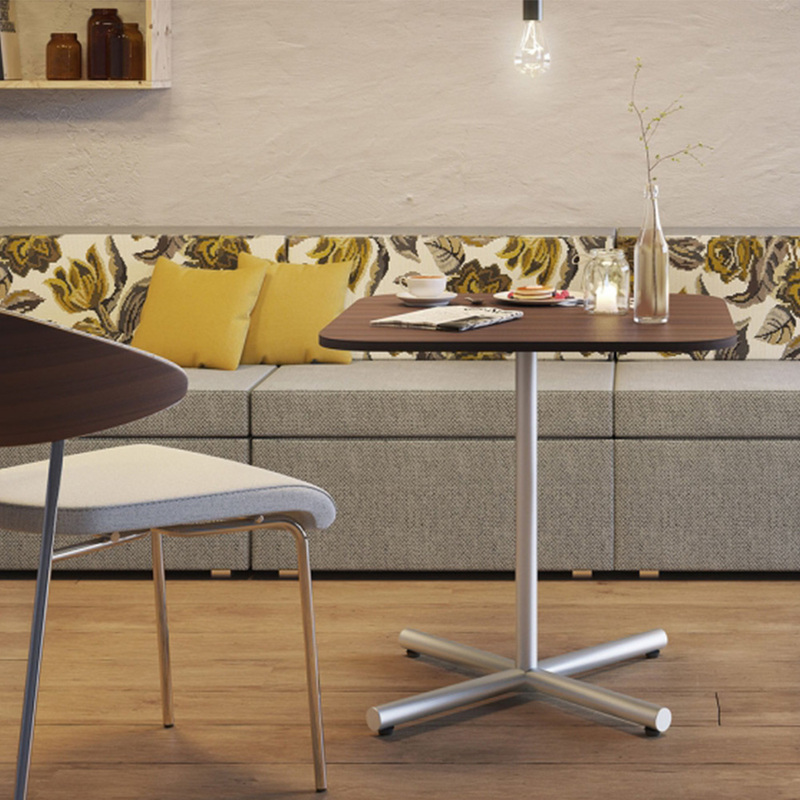 Applause is a versatile collection of tables designed to complement any environment. With hundreds of combinations, you can choose the right shape, size, finish, and leg style to fit your space, job, and budget. 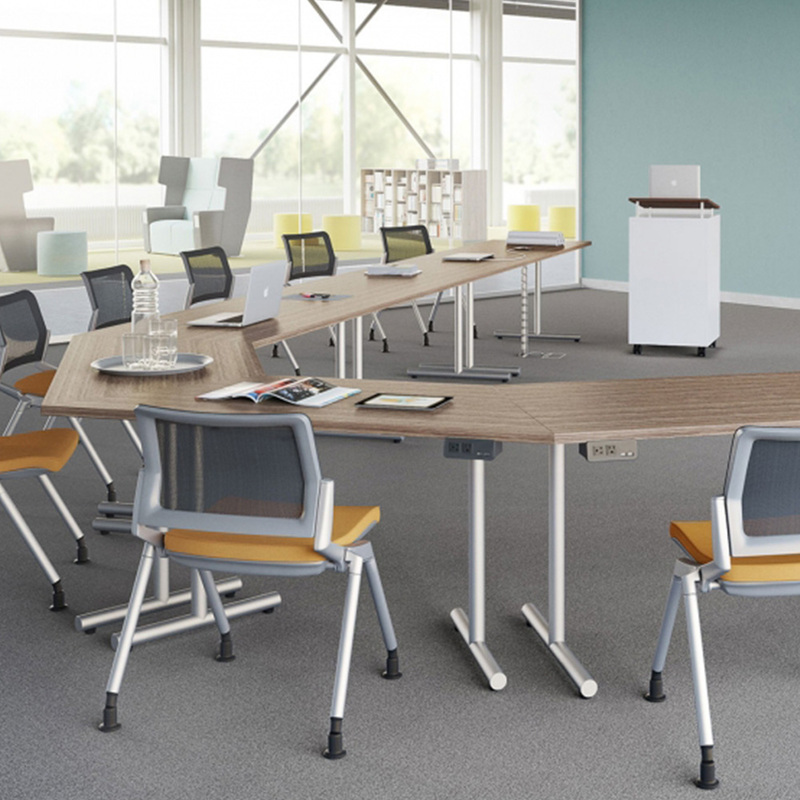 Technology is easily integrated into any table through a variety of power and data options. 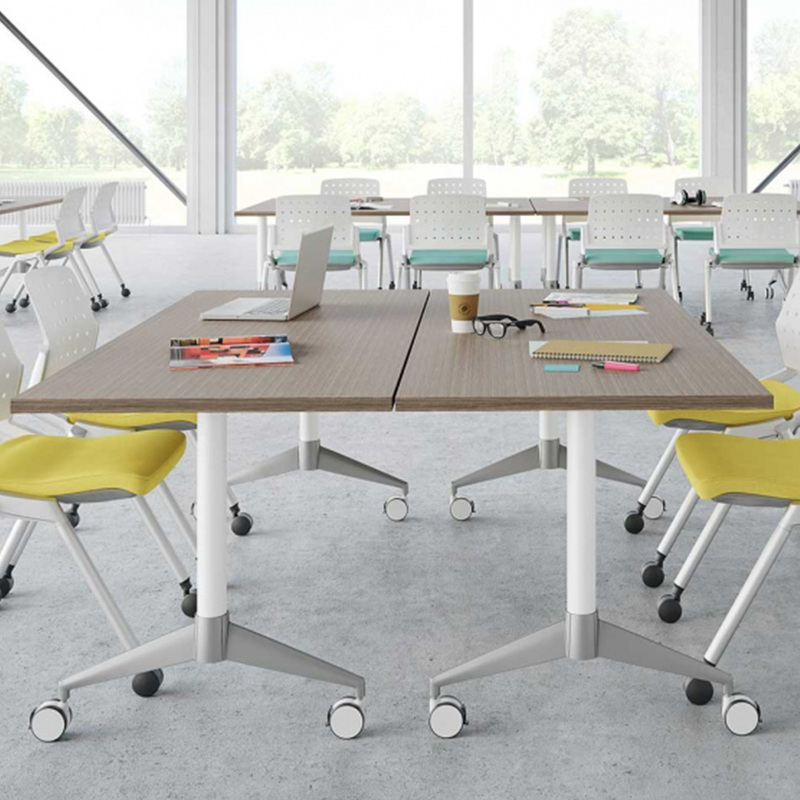 Electric, pneumatic, crank, and pin height adjustable base options provide opportunities to adjust workstyles throughout the day.